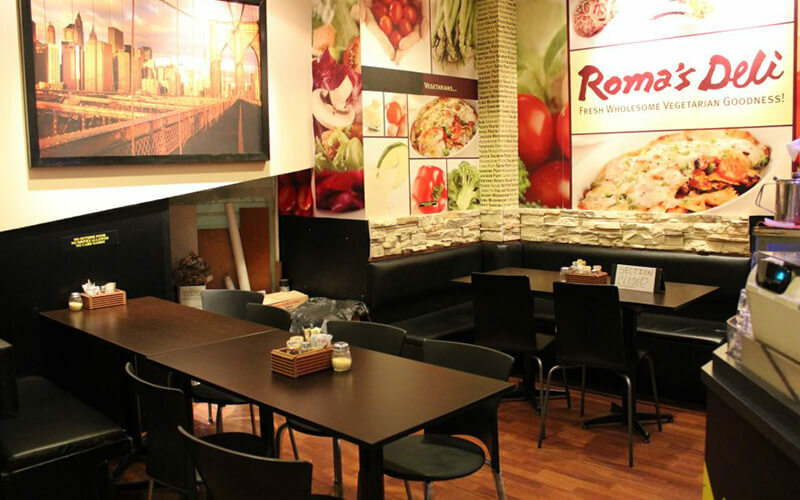 A five-minute walk from Esplanade and Bugis MRT, Roma’s Deli is stationed within Shaw Towers along Beach Road. 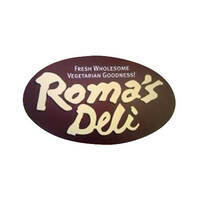 Established in 2004, this cosy cafe offers fresh and wholesome vegetarian goodness. Savour the best selling baked potato rice and cheese spicy spaghetti or delight in other dishes such as the BBQ chicken spaghetti, baked seafood rice, baked mushroom pasta, Italian sausage spaghetti, and many more. Have a heartwarming Italian meal while relishing in the rich and creamy dishes without breaking bank.